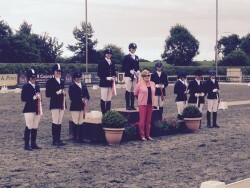 Cara Shardlow’s Blog: Regional results and a series finale! 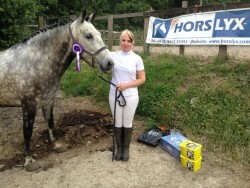 Cara Shardlow has just completed a massive couple of weeks – culminating in the Regionals. And of course with the competition calendar still as busy as ever, it doesn’t end there! Read on to find out how Cara has been getting on, and what’s up next for our busy Ambassador!